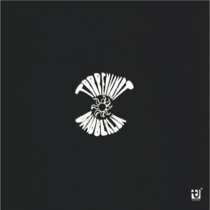 former available as CD-R and ltd.ed. cassette - both SOLD OUT ! 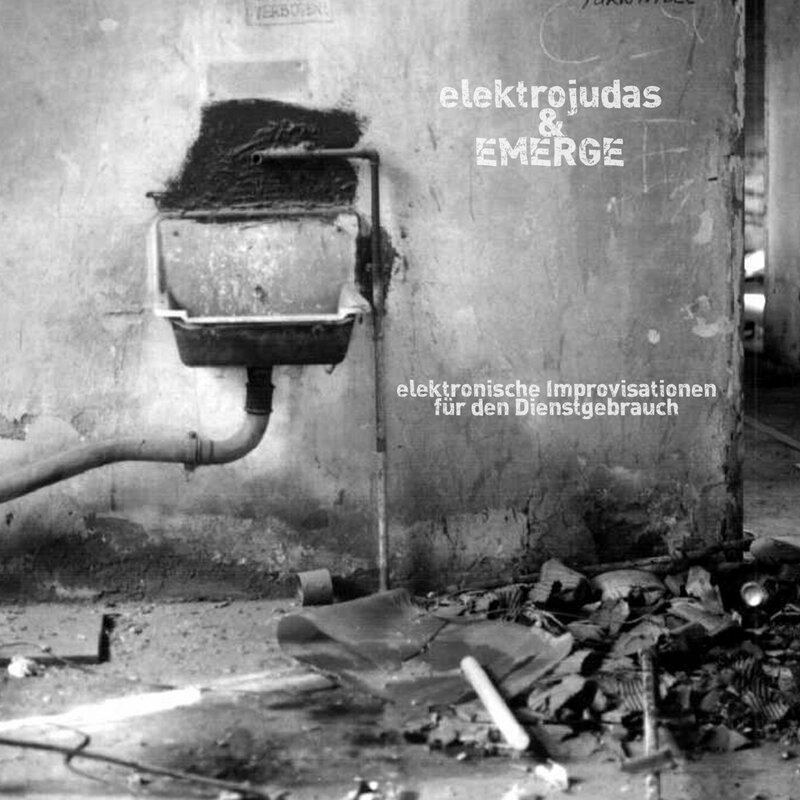 This first collaboration between electro producer elektrojudas and drone-ambient artist EMERGE was composed for an exhibition by Frank Mardaus entitled “Vertraulich – nur für den Dienstgebrauch” featuring concept art based on the idea of archival photographs documenting virtually the whole life of the artist in a kind of bureaucratic “Recherche du temps perdu”. Heavy beats by elektrojudas and EMERGE’s atmospheric textures are accentuated by samples of Mardaus’s voice reciting cryptic archival numbers. Oscillating between gloomy atmospheres and uplifting, even danceable parts, the set incorporates the vertigo that the endless rows of thousands of images in the exhibition might cause. The sounds on which the 43-minute set is based were created by elektrojudas. Some of them were processed by EMERGE and then used in a live improvisation. The cover shows a minimal excerpt from Mardaus’s exhibition. For the concert at the exhibition, elektrojudas also supplied live visuals based on the photographs.